Formerly known as Allenwest Wallacetown, the origins of this Scottish pioneer in the design and manufacture of flameproof switchgear and control systems began simply enough in 1918 when Mr William M Ritchie decided he would start Wallcetown Engineering Company Limited (WECOL) with a non ferrous foundry and general machine shop. Over the decades, the business experienced the vast highs and lows of being subject to the volatility of the domestic and international coal market while still delivering world class, innovative technology. Built on the backs of employees at numbers that can only be counted in the thousands since its inception; the business is defined by its legacy of hundreds of installed products dotted across the mining regions of China, Turkey and India which are still regarded as the best in their class. 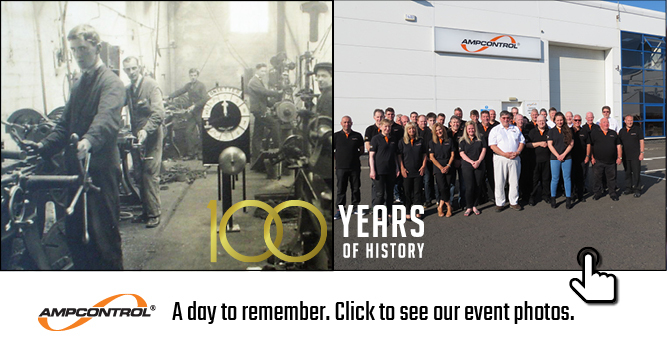 “Our business history has certainly shaped who and what we are as a business and in many ways, it is this resilience of character which defines us today as we celebrate 100 years of history” says Mr Steven Edmund, Managing Director, Ampcontrol UK. And although it is a time for nostalgia and reflection, the business has firmly set its sights on its future as part of the Ampcontrol Group. “In many ways, we have been a traditional manufacturer and this impacted us when the downturn hit the coal market. Because of our connection with Ampcontrol we were able to survive and ultimately, reinvent ourselves for the future” said Mr Edmund. And it was all about the future on Friday 29 June when the team welcomed over 100 guests to the official opening of the new 20,000 sqm facility at Prestwick, complete with 25 tonne crane and CNC machining capabilities. The facility was officially opened by South Ayrshire Provost Helen Moonie. “Being able to showcase our new products and technology, expanded capabilities and greater access to sophisticated engineering support from across the globe is immensely satisfying and something I think all employees at Ampcontrol UK are very proud of” said Mr Edmund. 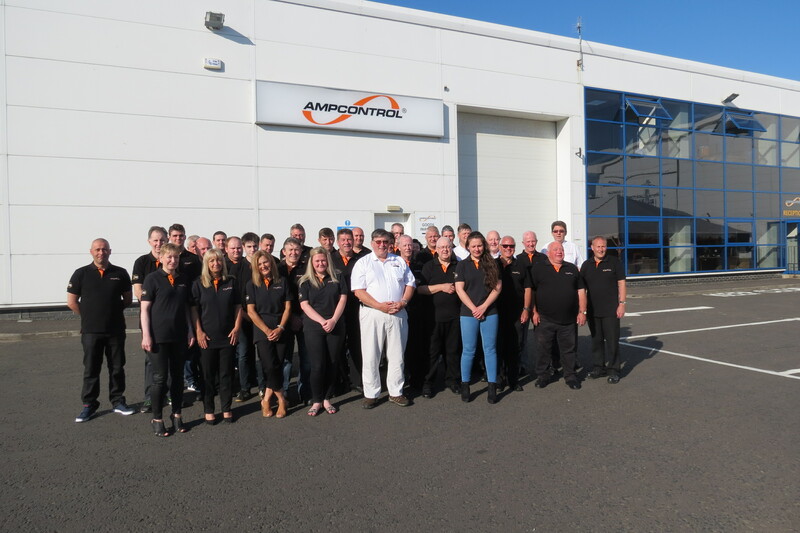 Scotland’s First Minister, Nicola Sturgeon, said:“Ampcontrol UK is an excellent example of an innovative and growing Scottish-based company that offers the products and services required in a modern and global marketplace.